To provide weekly editorial content for Highpoint’s online site, social channels and in-centre digital screens. Content included fashion, food and lifestyle trends, complementing the overarching campaign direction. To build a strong fashion focused online presence that was aspirational yet accessible to the Highpoint shopper. A key emphasis was a focus on creating content that mixed high and low end brands that spoke to the overarching brand of ‘Life in Colour’. 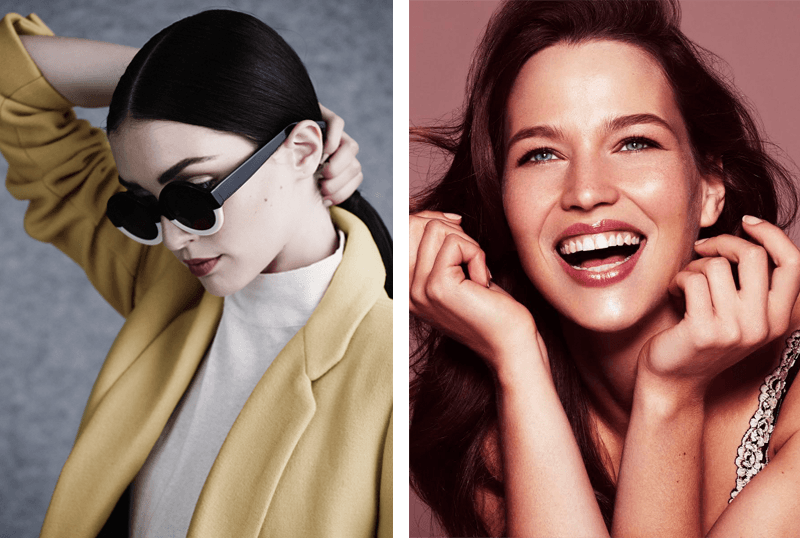 Commencing with the Launch of the “Style Set” in September 2014, AMME delivered 12 content shoots over a period of 18 months, covering the fashion, food and lifestyle categories. 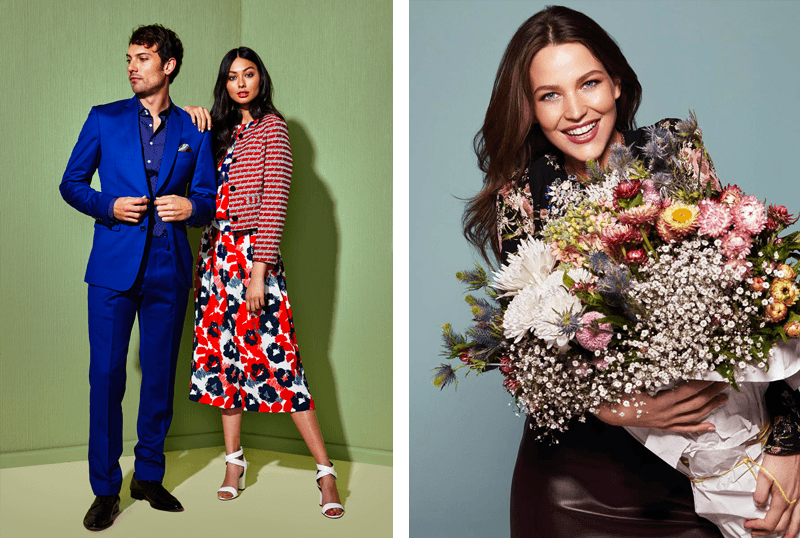 This content was leveraged on social media channels showcasing Highpoint’s diverse retailers and resulted in increased social media engagement. 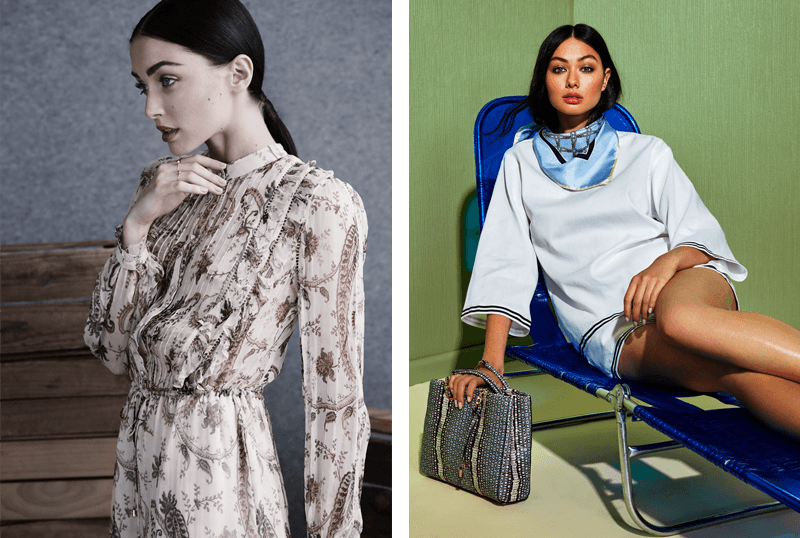 Working collaboratively with Highpoint’s fashion director, Kate Gaskin and photographer Karla Majnaric, AMME managed the creative development, art direction, talent selection and production of this project.